Tim studied French, German and Linguistics at Durham University, graduating with a first-class honours degree in 2007. During the course, he worked as a language assistant in a secondary school in Vienna and volunteered for six months in an Emmaüs community near Toulouse. Following his graduation, Tim spent a year teaching English Communication in Sudan with the Sudan Volunteer Programme. He worked for the Refugee Council and Yarl’s Wood Befrienders before joining Wilsons as a caseworker in 2014. 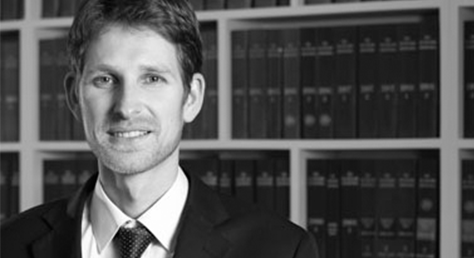 Tim has experience in a wide range of immigration cases, working with both legally aided and private clients. He has a particular interest in asylum and family-based cases and his four years working with Yarl’s Wood Befrienders have given him a particular insight into the issues surrounding immigration detention. Tim has excellent links with many of the organisations working with those in immigration detention and with asylum seekers in the community and has recently taken on cases referred by the UK Lesbian and Gay Immigration Group. He is also a keen member of Wilsons five-a-side team. Languages: French, German and Sudanese Arabic fluently and conversational Spanish and Swahili.